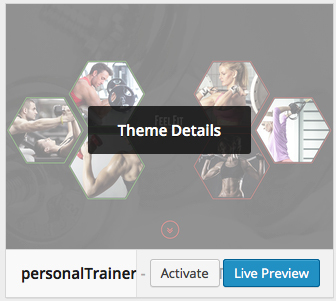 First, make sure you install the Personal Trainer theme, and appears in the themes list. 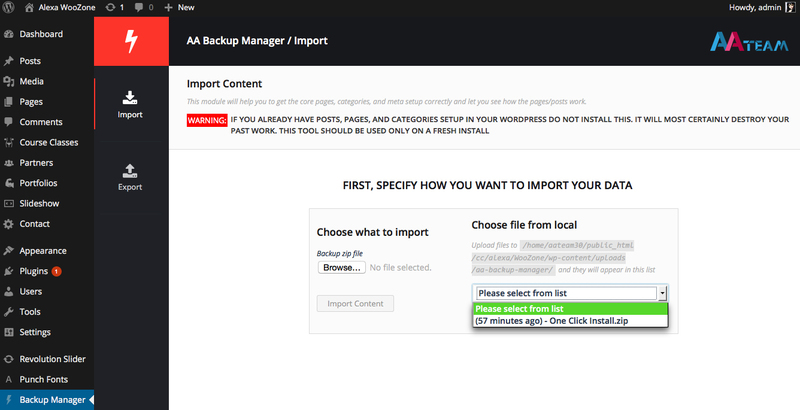 In the Archive downloaded from Themeforest you will find a folder called Dummy Content, where you will find a archive called One Click Install.zip. THAT’S ALL! 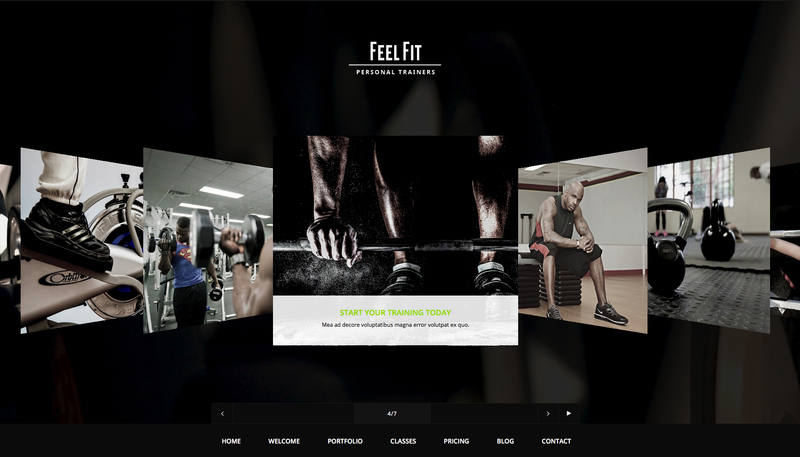 Go to the fronend and it’s all done!